This book was very different from the rest of the series. It was almost refreshing. We get to learn a lot more about Alex’s past than we have before and get to meet a lot of his family. It took me awhile to get through this book, and I’m not even sure why. 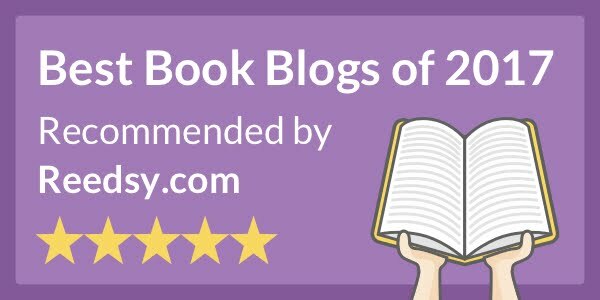 Perhaps because it was a lot different than the others, or maybe I am just in a reading slump. But, I would pick it up and only read a few chapters at a time. But than vanished when I was about halfway through the book. Once I hit that point, I could just not put it down! I am still not really sure what the purpose of Coco as a villain was to this book. I know it helped to bring Alex together with a pretty significant character, but that was about it. I was waiting for that story to have a huge twist that made it integral to the book’s plot, and it really didn’t. It was interesting, but I didn’t think it was all that necessary. My complaint is that there was almost no Sampson in this book, but it wouldn’t have made sense for him to be in it. I just like Alex and John’s interactions. 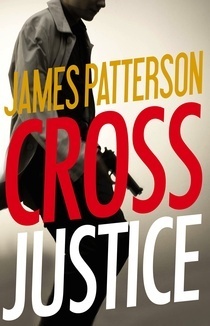 Overall, Cross Justice is a really solid book in the Alex Cross series. Maybe one of the best in awhile!